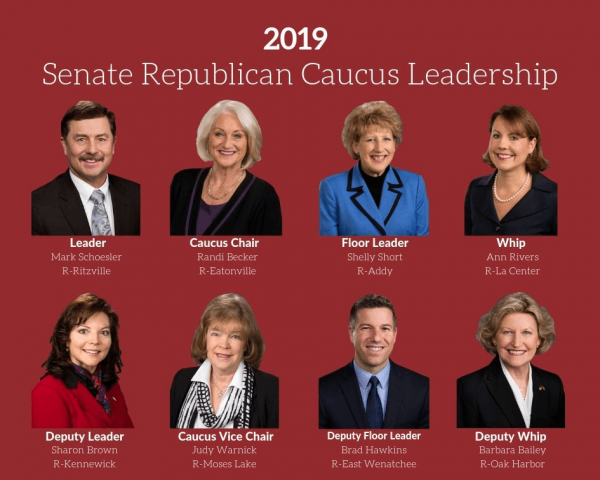 The Washington State Senate Republican Caucus announced its newly elected leaders recently; three roles on the leadership roster will be changing hands. 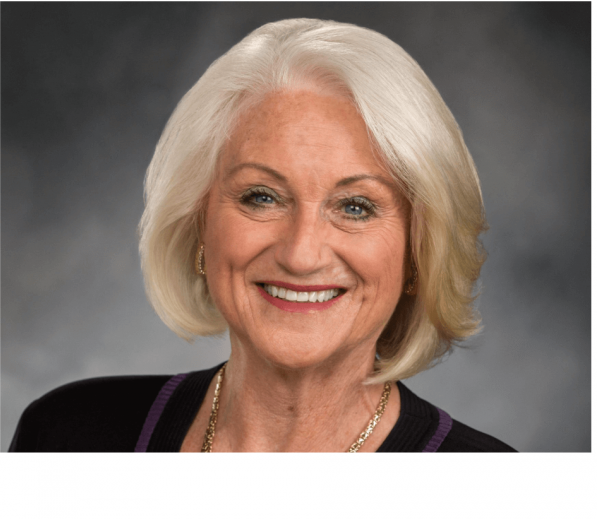 Sen. Shelly Short, who was appointed, then elected to her seat as Senator in 2017, will assume Sen. Joe Fain’s role as Republican Floor Leader. Fain was defeated by Democrat Mona Das in the November general election. Sen. Ann Rivers will take over for Sen. Barbara Bailey as Republican Whip. Sen. Bailey is shuffling to the position of Deputy Whip, which is currently held by Sen. Maureen Walsh. 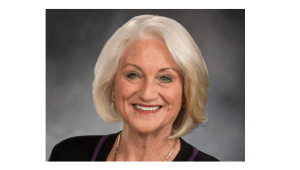 Those changes considered, the new leadership will be 75 percent women, which Senator Randi Becker, who was re-elected to her role of Caucus Chair, pointed out as an exciting development. Sen. Becker brought up the history of Republican women Senators in Washington, mentioning that the state’s first woman Senator, Reba Hurn, who served from 1923 to 1931, and Jeannette Hayner, who served on the State Senate for 20 years and who Becker said was the first woman Caucus leader in Washington, were both members of the Republican party.